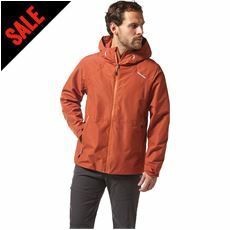 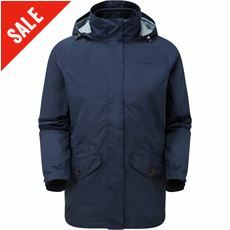 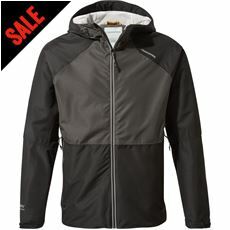 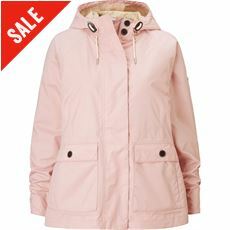 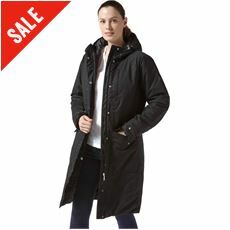 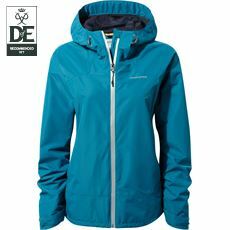 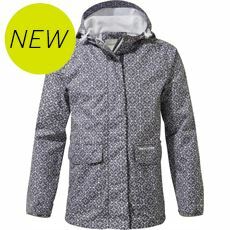 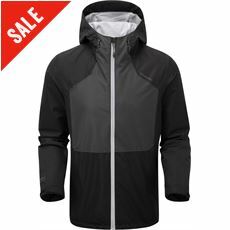 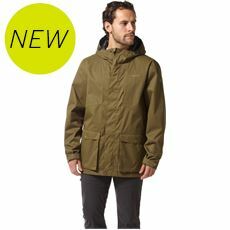 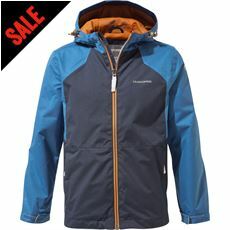 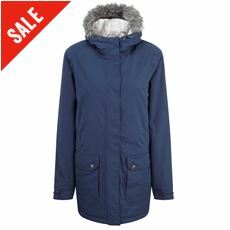 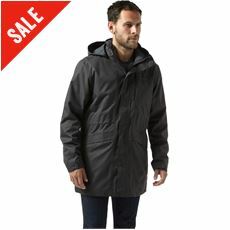 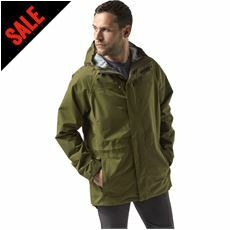 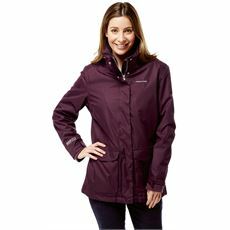 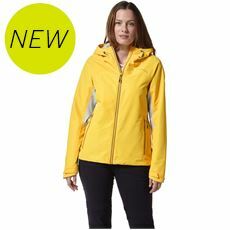 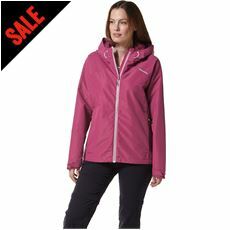 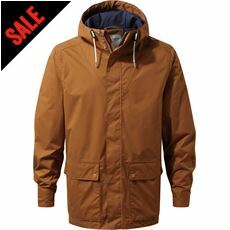 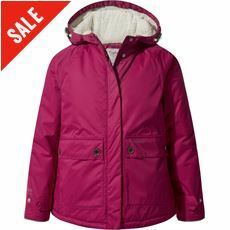 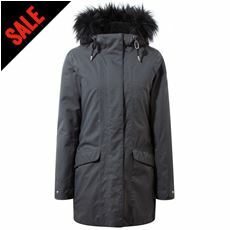 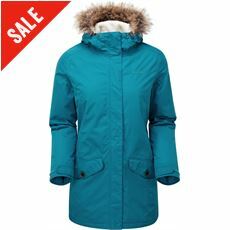 A Craghoppers Waterproof Jacket is the perfect way of staying dry and cool- whatever your needs. 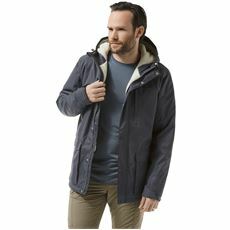 From a long, no rise style for hills and inclines, to short athletic cuts for city wear, A Craghoppers Waterproof Jacket is ideal for any adventure, and any climate. 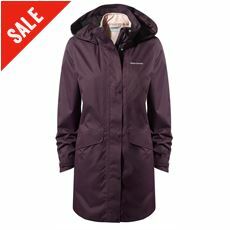 Craghoppers Waterproof Jackets offer you fantastic rain coverage without the use of environmentally damaging flucorocarbons, making Craghoppers both innovative as well as eco friendly, and as well as being kind to the environment, Craghoppers can also come be kind to your skin, with soft linings, interactive areas and mixed fabrics, all designed to make sure your Craghoppers Waterproof Jacket is just as good at fighting off discomfort as it is tackling rain.